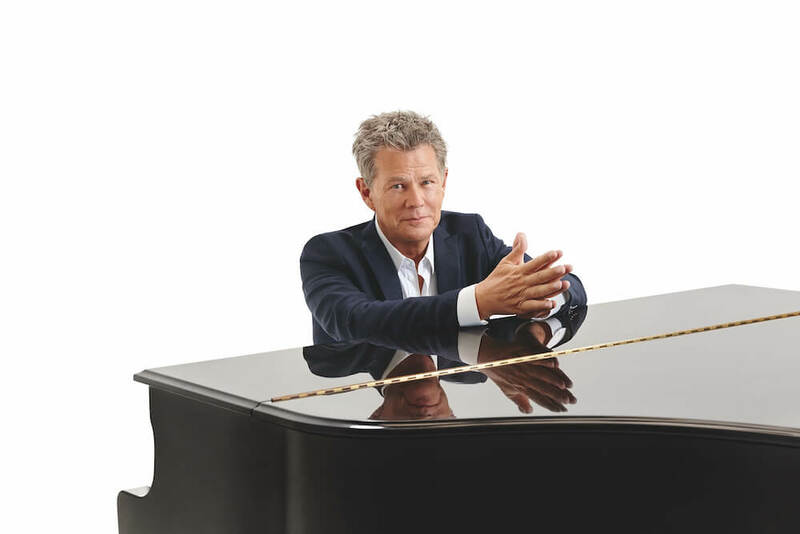 David Foster, renowned musician, songwriter, composer, arranger and producer, will be recognized with the 2019 Humanitarian Award. The award honours Foster’s lifelong dedication to philanthropy through his support of hundreds of charities, including his own non-profit organization, The David Foster Foundation, which raises organ donation awareness and provides financial support to Canadian families in need of life-saving transplants. The Humanitarian Award recognizes philanthropic efforts by Canadian artists and industry pioneers who have made a significant and meaningful impact on social welfare around the world. The award, given annually by the JUNO Awards, will be presented to Foster at the 48th Annual JUNO Gala Dinner & Awards Presented by SOCAN on Saturday, March 16 at the London Convention Centre in London, Ontario, and live-streamed via CBCMusic.ca/junos. 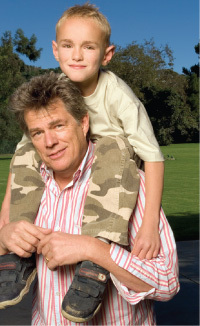 In the 33 years since Foster established The David Foster Foundation, the organization has helped over 1,100 families with children in need and provided millions of dollars in financial support. Throughout his impressive career, spanning nearly five decades, Foster established himself as one of the most successful songwriters, composers and record producers in history - with six JUNO Awards, 16 Grammy Awards, an Emmy Award, a Golden Globe and has received three Oscar nominations for “Best Original Song. He has spearheaded albums that have collectively sold in the hundreds of millions and has created hit songs for notable artists including 10-time JUNO winner Diana Krall, global hit-makers, Madonna, Michael Jackson, Stevie Wonder and many more. 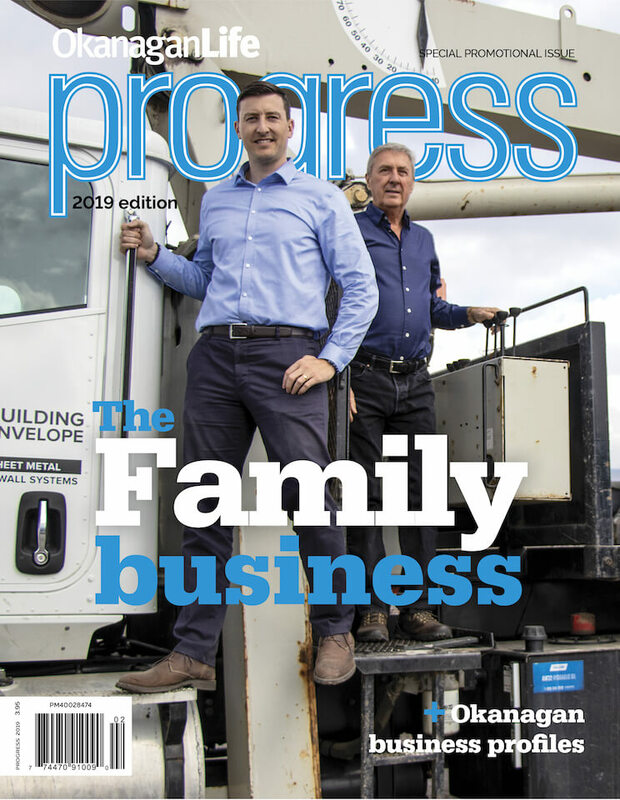 A natural at spotting new talent, Foster played a key role in the discovery and career launches of 20-time JUNO winner Céline Dion, Josh Groban and 13-time JUNO winner Michael Bublé. In 2013, Foster received a star on The Hollywood Walk of Fame, located notably next to his icons – John, Paul, George and Ringo – of The Beatles.